Hello, my name is Michelle Carter and I am a fully qualified Approved Driving Instructor (ADI). 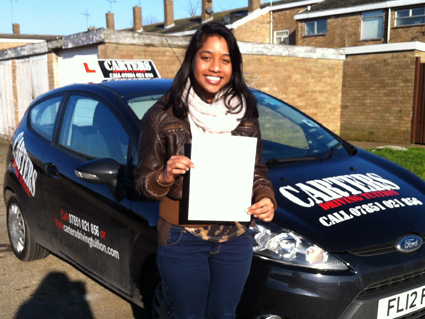 I have been delivering driving lessons for over 7 years and have achieved a high number of successes in that time. After working for a well-known national driving school for two years I started my independent business. 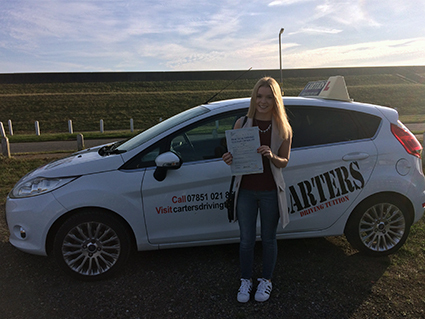 Carters Driving Tuition offers high quality tailor-made driving lessons. When spending your hard earned money on driving lessons, you'll want the best value possible and be treated like an individual. 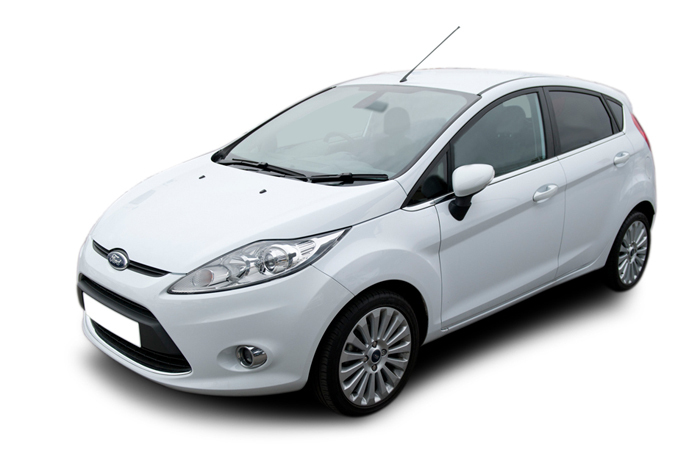 Lessons are focused on achieving your personal goals and ultimately passing your driving test. Where some are nervous requiring reassurance and confidence building, others thrive on being challenged and pushed to their full potential. Why are learners choosing me? Whether you are starting your driver training as a new novice or if you just want some extra coaching leading up to your test, I can offer you tailor made lessons that will be focused on reaching your goal of being a safe and confident driver. No-one should dread a driving lesson because they are scared, or feel like they are not getting what they need from a lesson. You should look forward to your lessons, be free to ask questions and feel that you achieved something at the end of each lesson. You should be constantly informed of your progress and always understand how close you are to reaching your goal of being a safe driver. 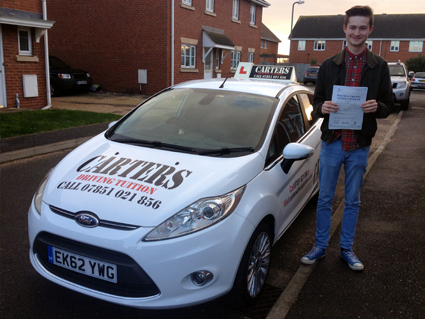 This is the experience you can expect with Carters Driving Tuition. Shellie is a very patient (she had to be with me) and professional instructor and her style of teaching is very effective (I passed first time which I thought was very unlikely to happen). She puts you at ease and made me a confident driver by the end after beginning as a nervous wreck! Would definitely recommend! You can tell she puts lots of thought into carefully planning your lessons to improve your driving. She's great with communicating and flexible, always tries her best to work around your schedule so you can have regular lessons. Michelle is a very patient instructor that is always encouraging without being rude or pushy. Highly recommended! !